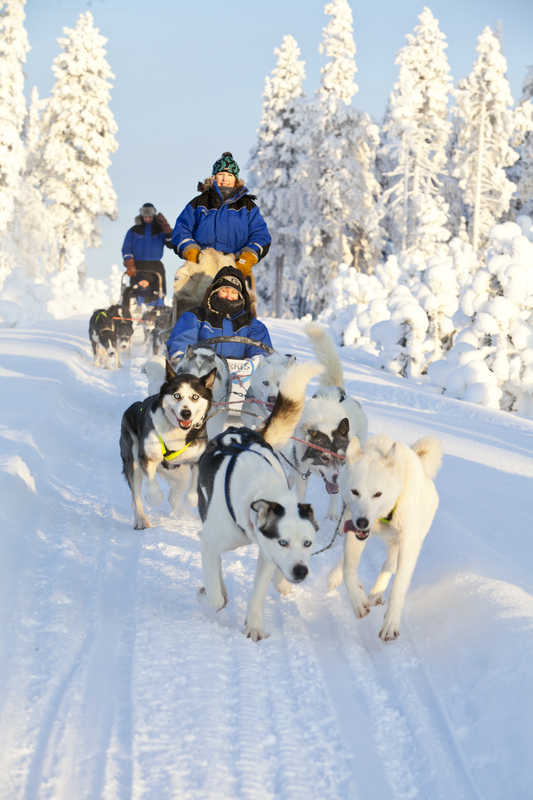 We offer husky safari experience for beginners as well as for families with children. 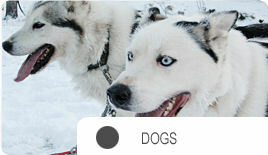 They organize different kinds of husky safaris. Some of them are combined with snowmobiles and other with bus transfer. They have also lots of different kinds of other excursioins available, such as reindeer safaris, snowmobile safaris, aurora borealis safaris and snowshoe safaris.